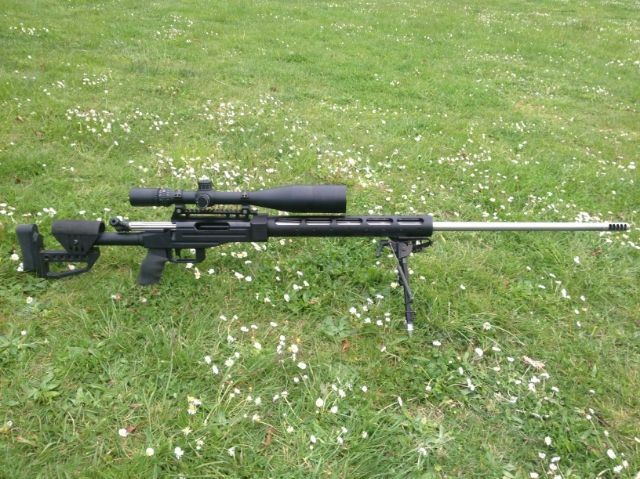 I have just got this going this week, my new 30-06 Imp max. 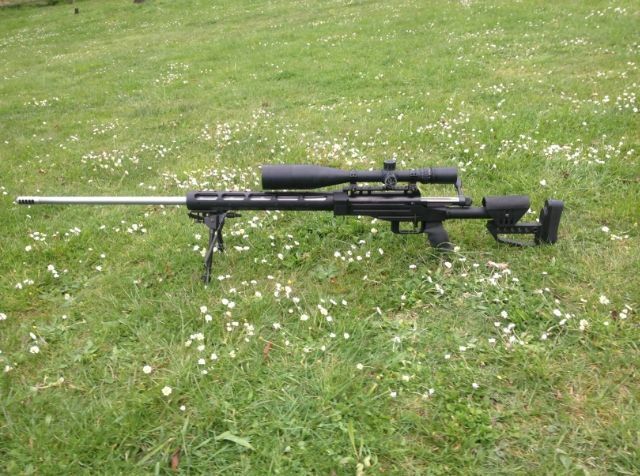 I took the 6 BRX barrel off my Barnard P, XLR Chassis & NSX 12-42 x 56 & put one of Dan Hardies new barrels on it, 30 cal, 33" 1-10 twist. 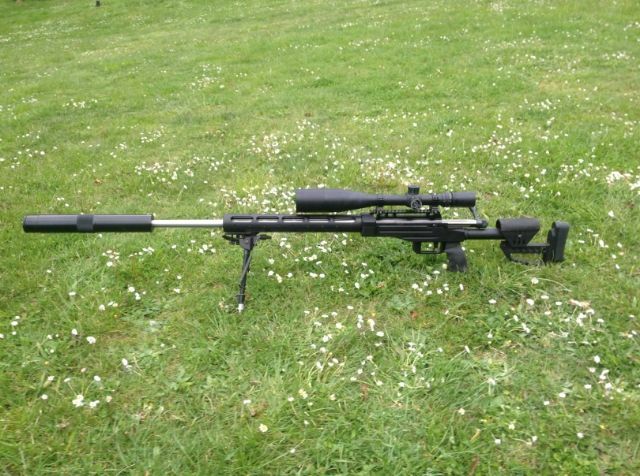 I have a suppressor as well as the T2 Terminator muzzle brake to play with in the weekend when I intend to do some more load development. Last edited by Kiwi Greg; 09-10-2014 at 11:04 PM. veitnamcam, wsm junkie, kokako and 6 others like this. Looking pretty good so far, this mornings effort during brass evaluation. Terminator, NZHTR and Jimmynostars like this. what makes it a "Max"? Have you tried 180's in it? Nope only a few 215s & the rest 230s. Will have a play with 178Amaxes in the Rem 700 one when its done. Does it run 2209 ? Similar to Gibbs, possibly bigger ? You can run 2209 with the light projectiles, RL17 gives better velocity. 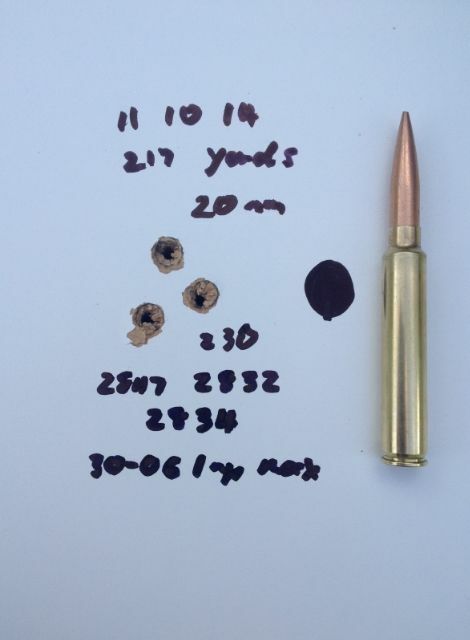 whats the case capacity over a 30-06? 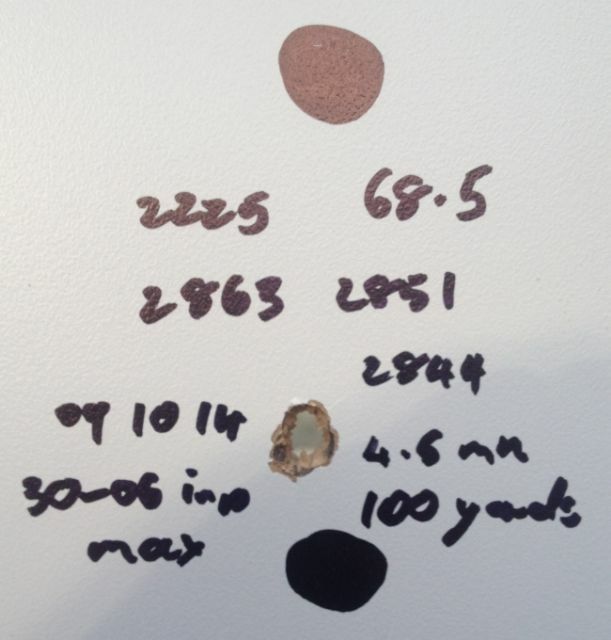 I only have data on me for LC 30-06 brass at 70.1 grains of water & my 30-06 imp max is 76-77 depending on brass used.